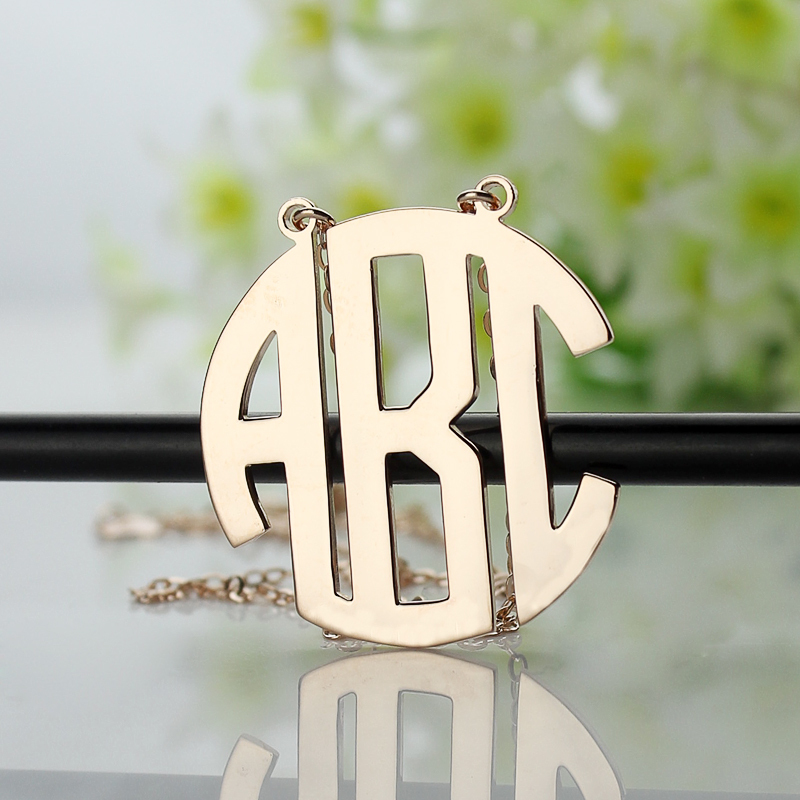 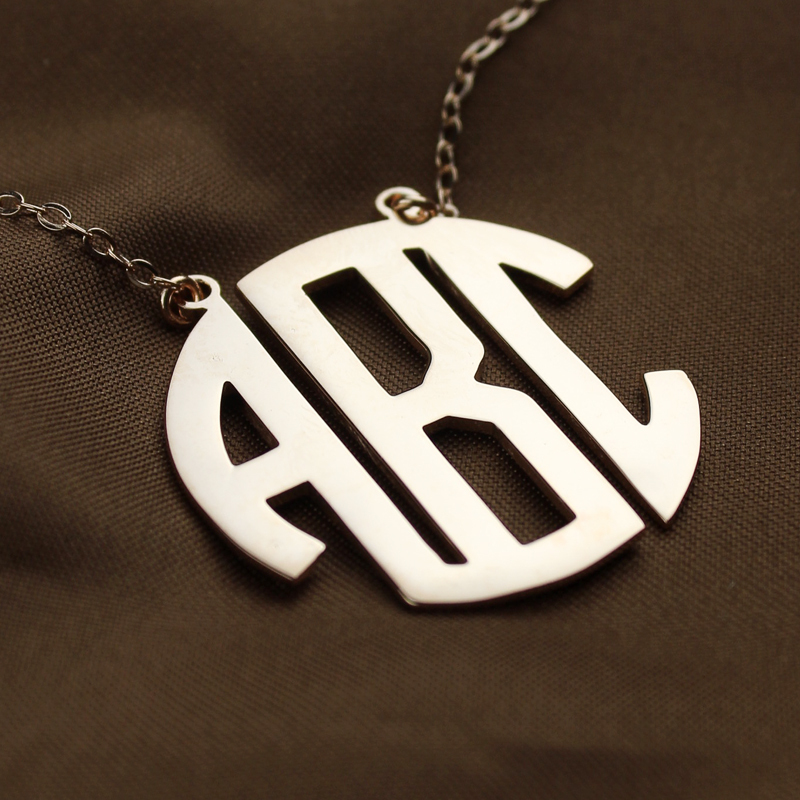 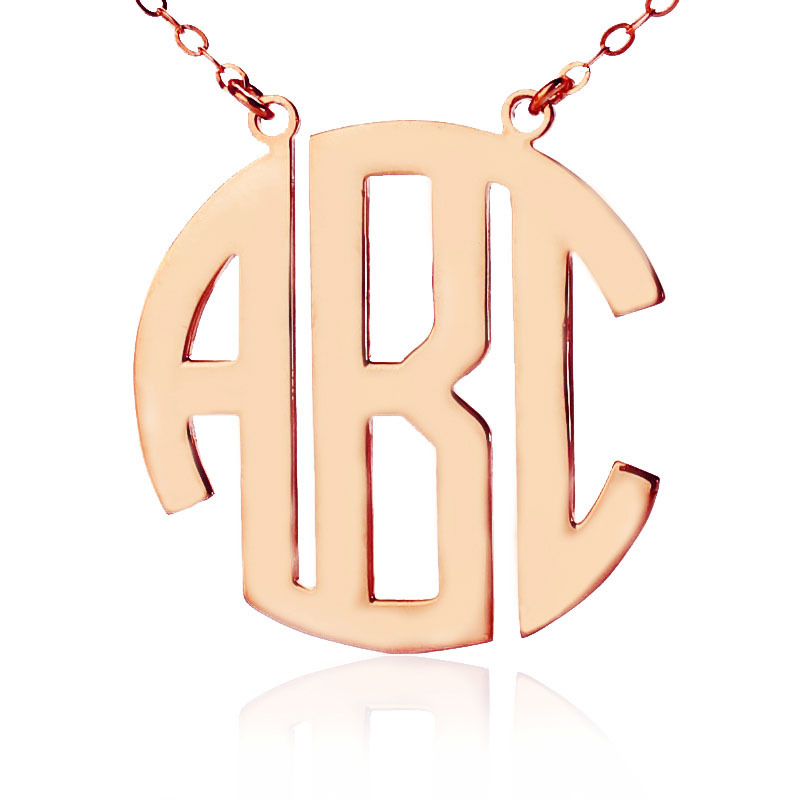 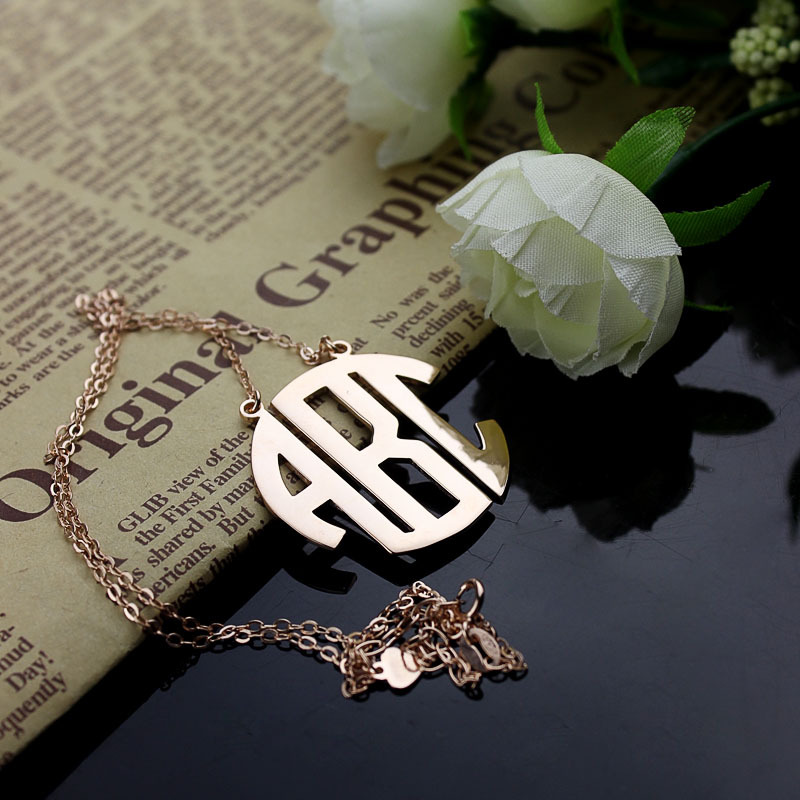 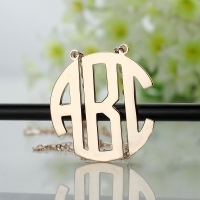 Monogram necklace in modern Block font on Solid Gold chain. 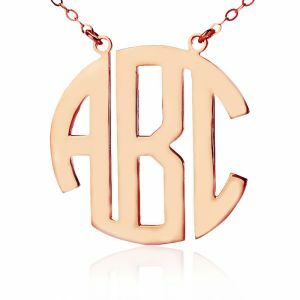 Available in three sizes.Block Monogram Solid Rose Gold Necklace from Getnamenecklace as seen in Southern Living and Lucky Magazine! !